One red envelope filled with a special Christmas Memory: Santa writes! After talking about new Holiday Traditions I wondered what we could do for these excited little princesses we have in the house. 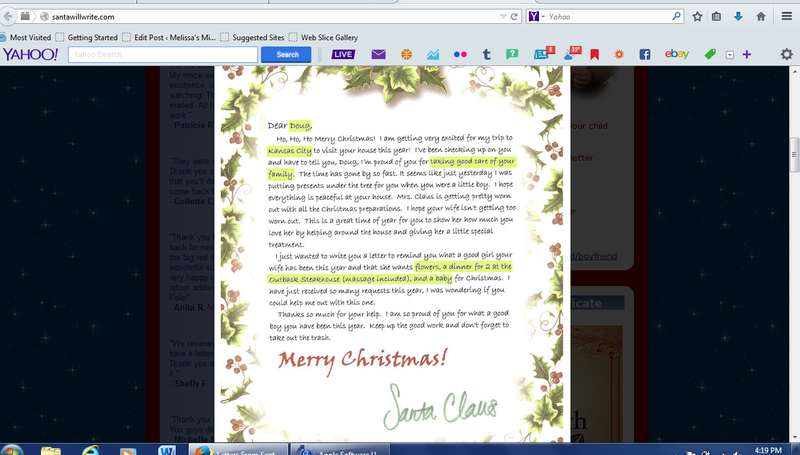 While looking on USFamilyGuide I saw an opportunity for a new tradition, Santa’s personal letter. What better way to start a new Holiday Tradition! Isabella has become very excited, shopping in the stores and seeing Santa’s photos “Mommy Santa Santa!” … Along with stopping me on my way out to go work “Mommy tell Santa bring Elleanna surprises too please”. Santa is ready to send a beautiful package fully personalized just for your special loved ones. Simply select the package you would like and watch your child’s absolute JOY when he or she receives a letter straight from the North Pole that talks all about them personally – what they want for Christmas and what they have done to be good. Watch your child’s eyes light up when they see their names on the Nice List! Bring the magic of Christmas into your child’s life with santawillwrite.com. I cannot wait to see Isabella’s overwhelming joy when she receives her mail from Santa. They even have letters for boyfriends/husbands… Hmm Geraldo might just be receiving one. 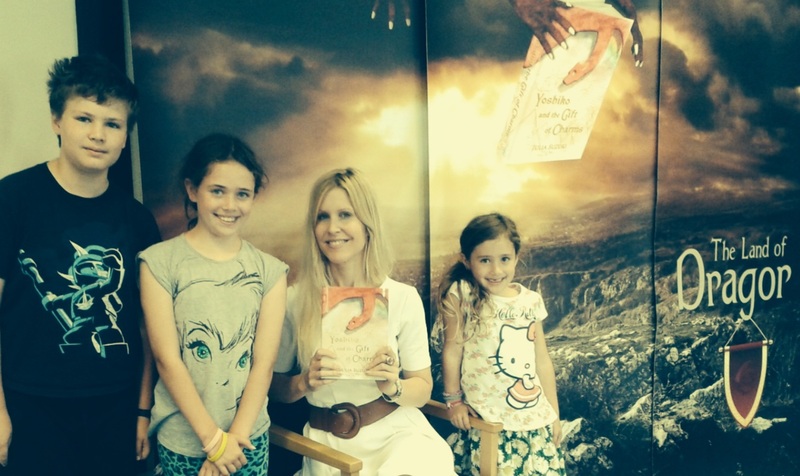 Princess Fables and the lessons of good. 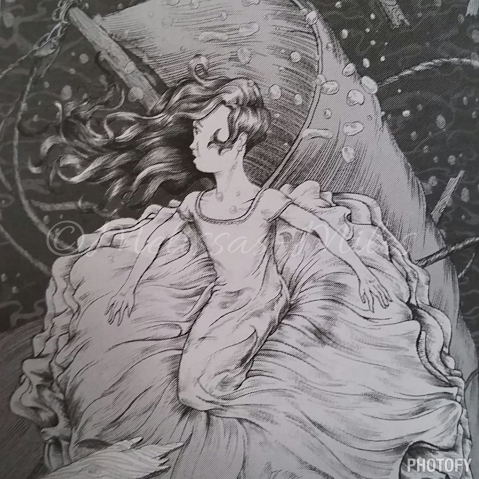 In exchange for my time and efforts in reporting my opinion within this blog, the author Marc Clark has provided me with complimentary paperback copy of Princess Fables book. Even though I receive these benefits, I always give an opinion that is 100% mine. Three-teen has hit… The household is under attack with two three year olds, a two year old along with Elleanna turning one; someone save my sanity. After weeks of bedtime stories, nap stories and mid afternoon treats before mommy leaves for work, the girls and I (mainly Isabella) have been indulging ourselves in chapter stories of Princesses and their troubles. 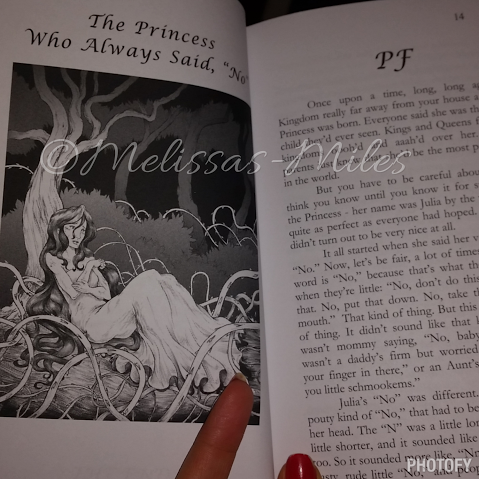 Given the opportunity from Princess Fables author Marc Clark I found myself laughing at the stories, comparing the girls to each Princess and their situation. I found myself very happy about each story that was introduced to the girls; though I know the reading was above your average three-year old Isabella found herself excited for each chapter. Sitting or laying in front of the rocking chair talking to me about each Princess. 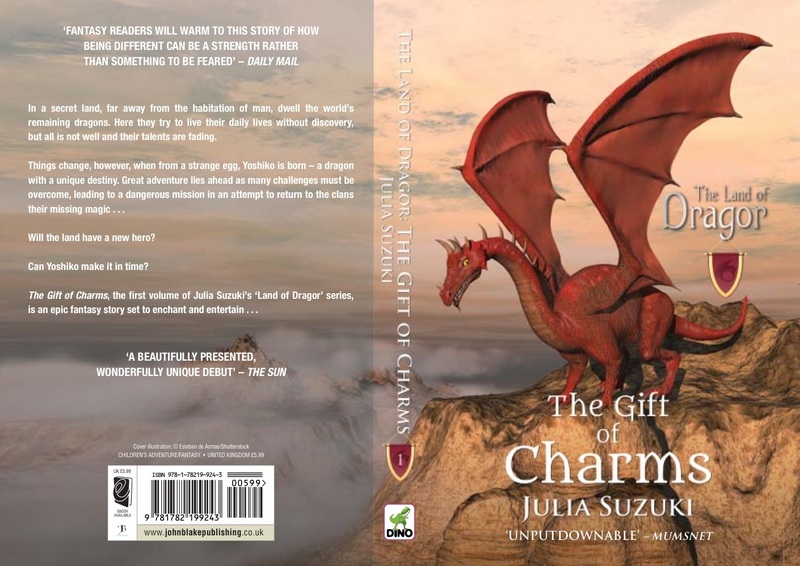 Each chapter hit the basics when little girls (children in general) with their newly found attitudes, dislikes and unsure about the changes and new adventures that we as parents set forth for them. 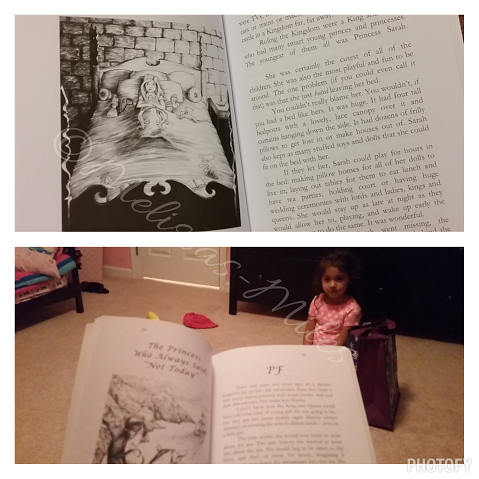 I was highly entertained by the stories, with the few pages they were for each chapter princess it made for a great lesson amongst a great read before bed. My daughter learned that it could be unsafe to say no, not today or to hide from adults. The easy reading made for a very understanding story line for the girls to comprehend and incorporate in their routines. A highly recommended book for parents of tree-teen girls and older I hope that each young girl enjoys and understands the meanings behind each chapter (Princess). Have you found an education book that teaches lessons to little ones about hiding, talking back and not doing what they are asked? Please share with us.